This is one of my more popular posts. What can I say? Ya got good taste! 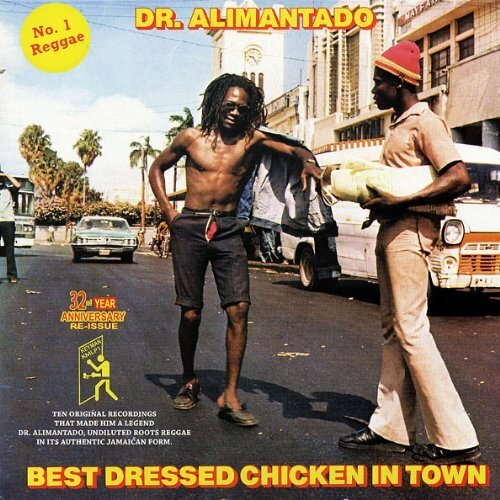 Best Dressed Chicken In Town by Dr. Alimantado. Very musical and rhythmical stuff. It chugs along like a clattering, unstoppable train. Like the album by Culture below, it grows on you. These tunes were put together about 1973-1976. 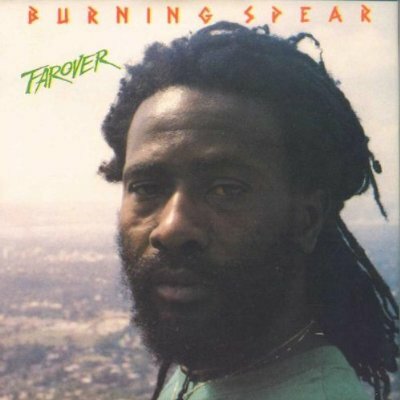 Hard times were coming in Jamaica: the man’s talking ’bout “Poison Flour”, killing all man; or if not that, it’s high prices in “Just The Other Day”; or a gunman backing him up around a corner in “Gimme Mi Gun”, which addressed the growing climate of political terror and violence. A very dread set, indeed. And this was before drugs, greed, corrupt politics, NAFTA, the World Bank and the long shadow of the US made of JA a wasteland; and of reggae, a pale shadow. Of course, the greed and exploitative nature of the recording industry did not help! 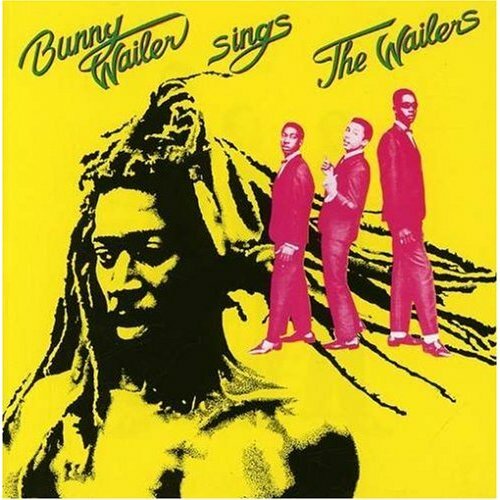 Actually, it was in the resolve, conviction and integrity of the people and artists such as these in Jamaica – in the face of such repression and deprivation – that made reggae great, transcendent in it’s “golden era”. 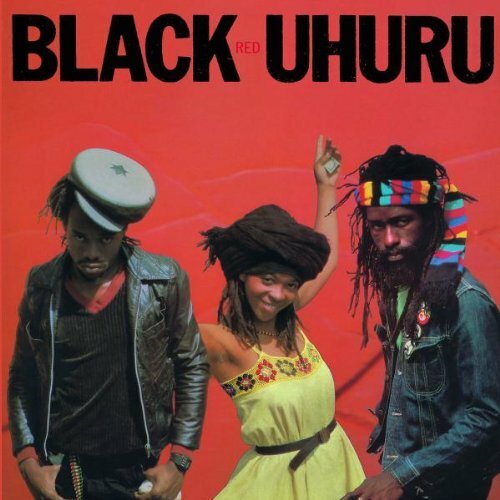 Very vital, primal music; funky and rootsy; like a fresh, pure breeze out of Africa that wipes everything else clean with it’s utter authenticity. I love it’s clattering rhythms and musicality; stylistically similar to the above album by Dr. Alimantado. I love the song “Streets in Africa”, which is sung to the tune of “The World Is A Ghetto”. 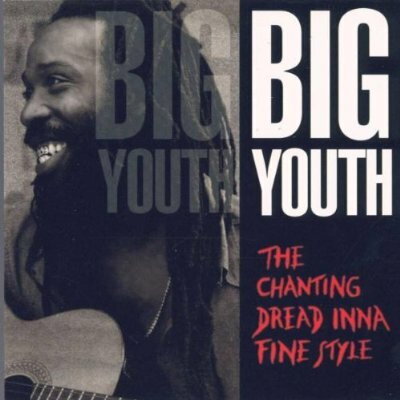 Big Youth is da bomb! There’s a note of weary, resigned patience to this set that grew on me. Sandra “Puma” Jones, who sang with the group on this album, was a social worker from South Carolina. I’m talking strictly about the original 1981 vinyl version which contained these 7 songs (and three more): 1. Good Thing Going 2. Never My Love 3. My Sisters 4. Jasmine 5. Life Without Money 6. Lonely Days 7. Walk On By. Nice album in original form! and I don’t know why they had to delete some of these crucial songs on subsequent versions and still call it the same album! Yechh! 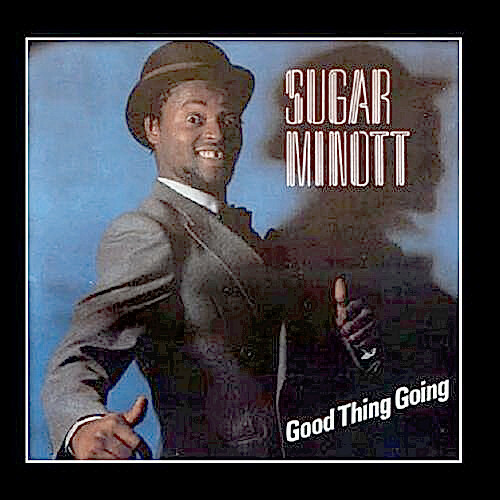 Sugar Minott, rest in peace, 1956-2010. He had the sweetest, most endearing, slightly off-key lovers rock croon on these songs that ya never gonna hear nowhere else and puts the autotuners to shame, yuh! Knock Out! 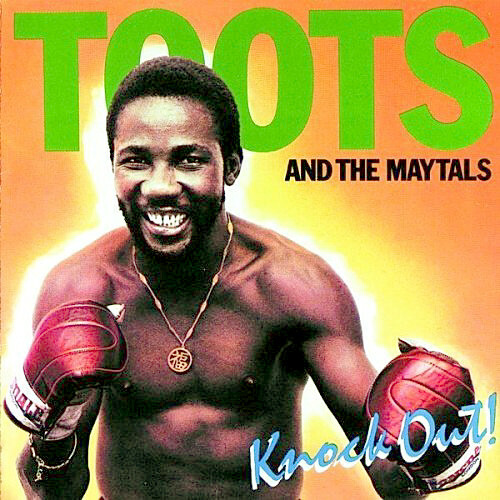 by Toots and the Maytals. This is a great album. See my review at the link below. 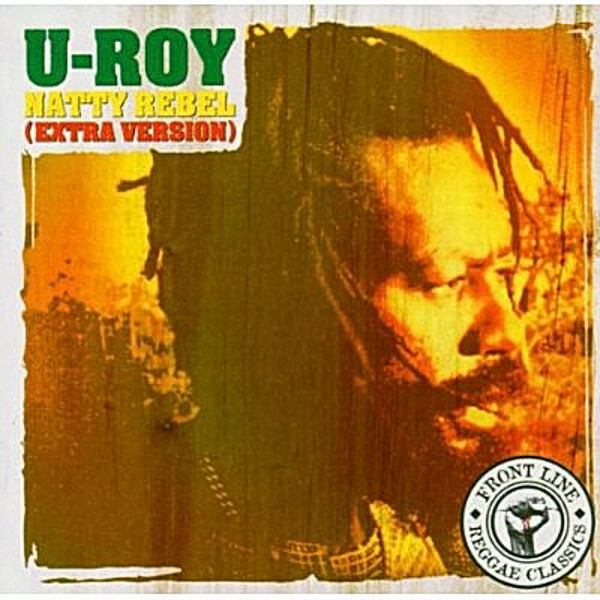 Natty Rebel by U-Roy. I haven’t heard the whole album, but the version of “Natty Rebel” is one of my all time favorite songs. See link to my review below. Another of my favorites was Jacob Miller with Inner Circle. He used a dynamic quaver or vibrato in his singing to a very expressive effect. “All Night Till Daylight” is a good example. Steel Pulse have a really smooth sound – great production, singing, melodies etc. Here’s a link to their song “Your House” The song was featured in the cool UK film ‘Fish Tank’ about a troubled, tough adolescent girl. Also recommended: the movies “The Harder They Come” and “Rockers”. Teach I and I Love and loyalty on earth as it is in Zion Endow us with Thy wisemind knowledge and Overstanding to do thy will thy blessings to us that the hungry might be fed the sick nourished the aged protected the naked clothed and the infants cared for. 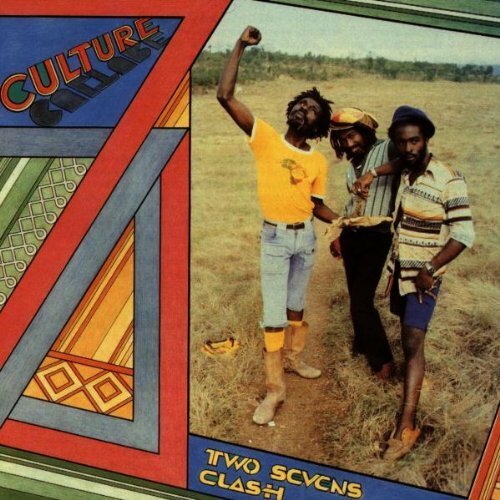 Popular slogans often incorporated within Reggae lyrics include Not every dread is a Rasta and not every Rasta is a dread… Its not the dread upon your head but the love inna your heart that mek ya Rastaman Sugar Minott and as sings You dont haffi dread to be Rasta… and Children of Selassie I dont lose your faith whether you do or dont have your locks pon your head… Some Rastafarians may eschew dreadlocks either as a means of avoiding persecution or for practical reasons especially in as they may be a liability in many industrial jobs as it may get trapped in machinery…..Many non-Rastafari of African descent wear locks as an expression of pride in their ethnic identity or simply as a hairstyle and take a less purist approach to developing and grooming them. This comment was listed as as spam; however, I’m giving it props for its genuine-sounding rasta prayer/blessing; its dreadlocks exposition; and because it reminded me that I do love Sugar Minott’s album “Good Thing Going”, so I’ve added it to this post.